Welcome home to this beautiful and well maintained end unit townhome located in The Gardens at … read more. Just listed – OPEN HOUSE Sun 7/15 from 1-4 pm. Pristine Single Family resale in Eagleview, Che… read more. COMING SOON! showings will start this week. This spacious 3 bedroom, 2/1 bath corner unit is … read more. COMING SOON! SHOWINGS TO START 7/13!! This is the immaculate Byers Station townhome you have be… read more. Welcome to this beautifully renovated 3 Br and 2 1/2 bath Colonial home in the highly sought af… read more. Large end unit townhome in the desirable Eagleview community! For rent and available immediatel… read more. Bright and airy eastern exposure home. 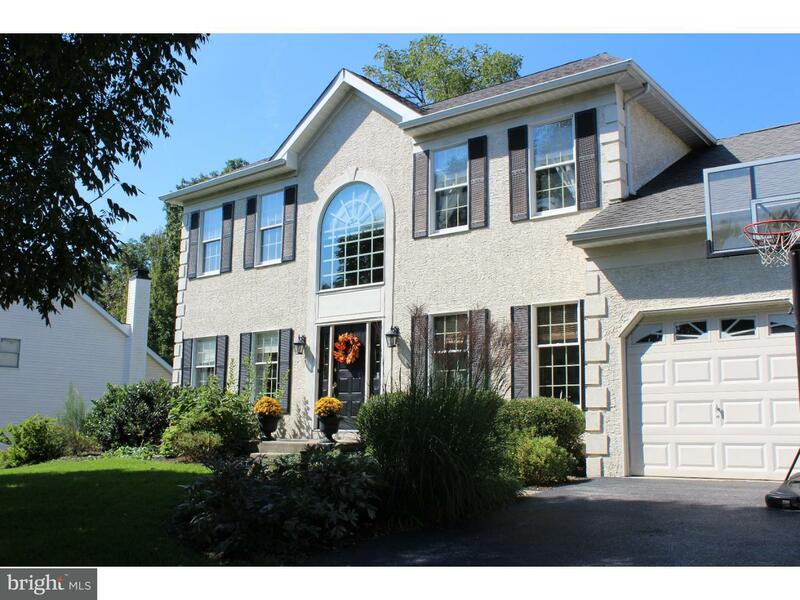 This 3 bed 2.5 bath 2 car garage home is perfectly locat… read more. Just Listed! 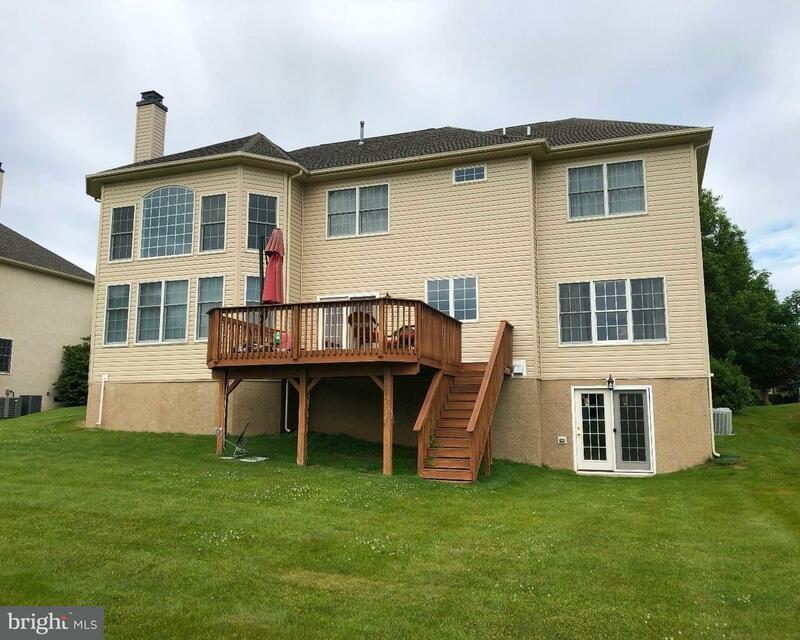 OPEN HOUSE SAT 7/14 11am – 1 pm. Pristine, stunning Single in the The Gardens at… read more. Fantastic End Unit Townhome in Byers Station AND backing to the serene woods. Convenience AND … read more. Beautiful Colonial in Marchwood on a cul-da-sac ready for you to move in. This bright 3-bedroom… read more. This is the immaculate Byers Station townhome you have been waiting for! Thoroughly updated an… read more. Stately Brick Colonial in Byers Station and Downingtown East Schools is ready for you to move i… read more. Sparkling/ Freshly painted 2 bedrooms, 2 Story,1 1/2 bath TownHome in The Village Walk Communi… read more. 3 most important factors in buying a Home. 1. Location: Downingtown East schools. 2. Location: … read more. Stunning Hillshire end-unit townhouse well situated in the desirable Windsor Ridge community. T… read more. DO NOT pass this one by! 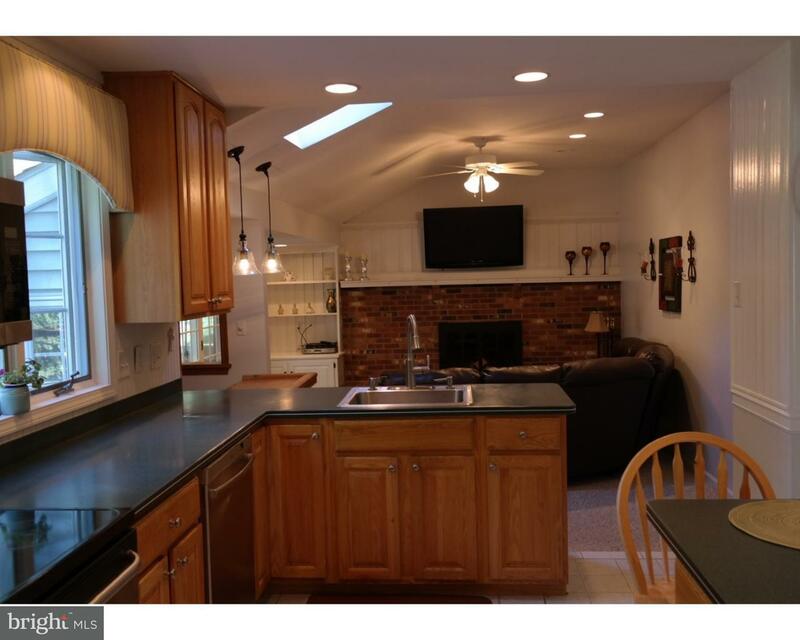 Close proximity to Exton train station, all major arteries of travel,… read more. There is charm galore in this newly expanded cape code style home. Builder owner added a secon… read more. 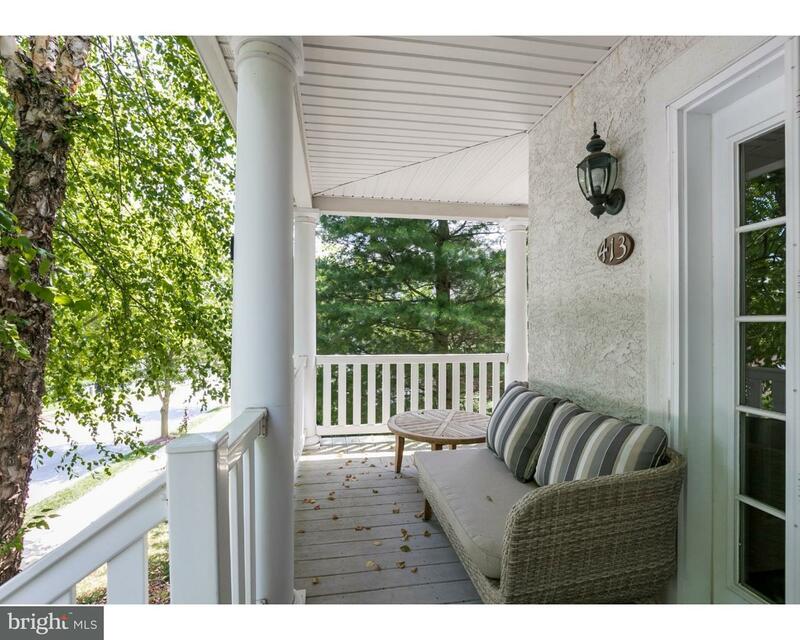 Award Winning Downingtown East School District, Charming 2 Story Townhouse in the heart of Exto… read more. Wow!! This is a beauty….pull up the driveway, and you will see a New England style colonial … read more. Here it is! Spacious 4 Bedroom 2.5 Bath home. Accented richly throughout with hardwood floors… read more. Chester Springs rental in the Reserve at Eagle. 4 bedrooms, 3 1/2 bath with a 3 car garage. F… read more. Desirable Marchwood Area with a twist! This Historic Victorian Home on 8+ acres has old world c… read more. Must see recently renovated 4 bedroom colonial home on a 1 acre cul de sac lot in Upper Uwchlan… read more. Gorgeous home is ready for a new owner to move right in! This home has 3 bedrooms and 2.5 bath… read more. Premier lot in the popular community of Overlook in Eagleview. Largest model with 4 bedrooms 2 … read more. Do not miss this distinctive custom contemporary nestled on a quiet park like setting surrounde… read more. Beautiful home located on quiet cul-de-sac street in the highly sought after Williamsburg Commu… read more. Immaculate, updated, well maintained home on quiet cul-de-sac street in highly sought after Mar… read more. Very well maintained home with an awesome back to nature, quiet backyard awaits new buyers. Thi… read more. Check out the video. This is “The One” you’ve been waiting for! Impeccably maintained home on … read more.